Delft Dredging Engineering: 1955 Newitt et al. The Newitt et al. 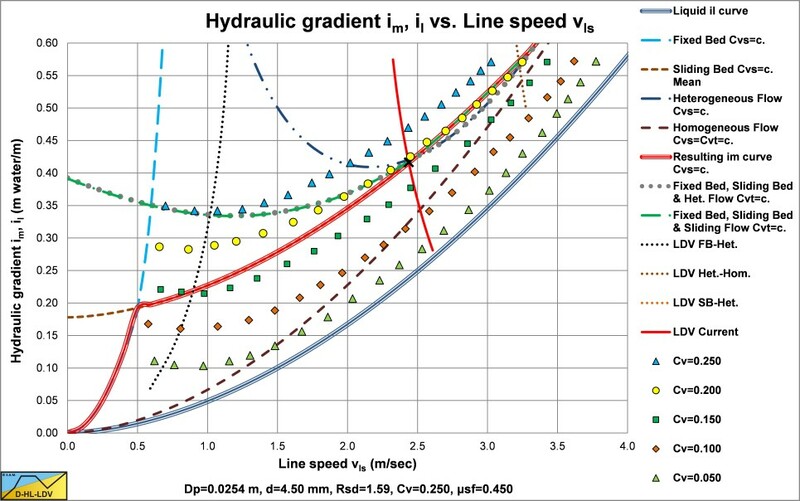 (1955) data, hydraulic gradient versus line speed, reconstructed. The Newitt et al. 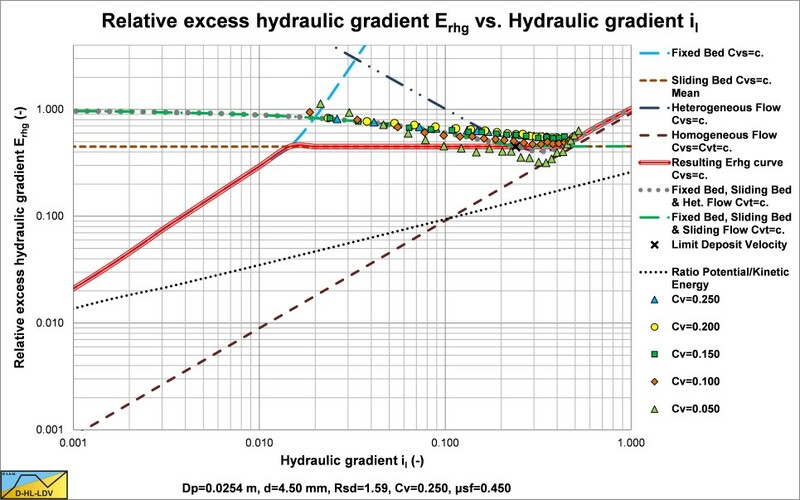 (1955) data, relative excess hydraulic gradient versus liquid hydraulic gradient, reconstructed.